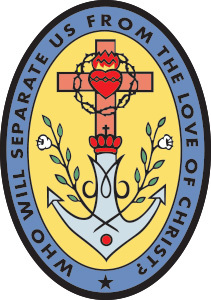 The Congregation of the Sisters of Charity of Saint Mary was founded in 1871 under the auspices of Mother Marie Louise Angelique Clarac (1817-1887), in Turin, Italy. A woman of faith, with a strong missionary spirit, Mother Marie Clarac was attuned to the needs of the Church. Her solid Christian values were complemented by her ability to constantly adapt to an ever-changing society. It is these values and her spirit of openness upon which the Congregation of the Sisters of Charity of Saint Mary was founded. The Congregation wanted to make its charisma known outside of Italy and established three missions: Argentina and Canada in 1949, and India in 1992. In 1949 a group of Sisters left Italy and settled in Buenos Aires, Argentina. They opened a new mission in Bolivia, in 2010. In September 1949, at the invitation of the Marist Brothers, Sister Anselma Maria Parissotto arrived in Canada with nine other Sisters. 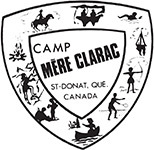 After five years in the service of the Brothers, they settled in Montreal and so began the development of the works of charity in the Canadian Province. 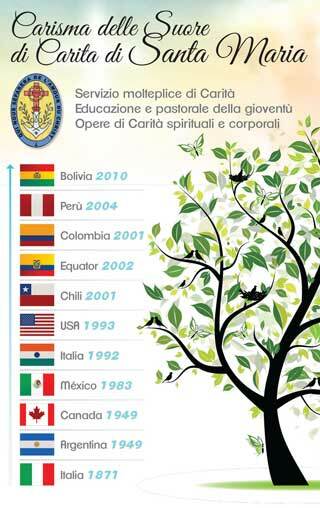 Eager to spread the spirit of charity which animates them, the Sisters of Canada opened a first mission in Mexico in 1983, followed by one in the United States in 1993, in Chile in 2001, in Ecuador in 2002, in Peru in 2004 and in Colombia in 2008. 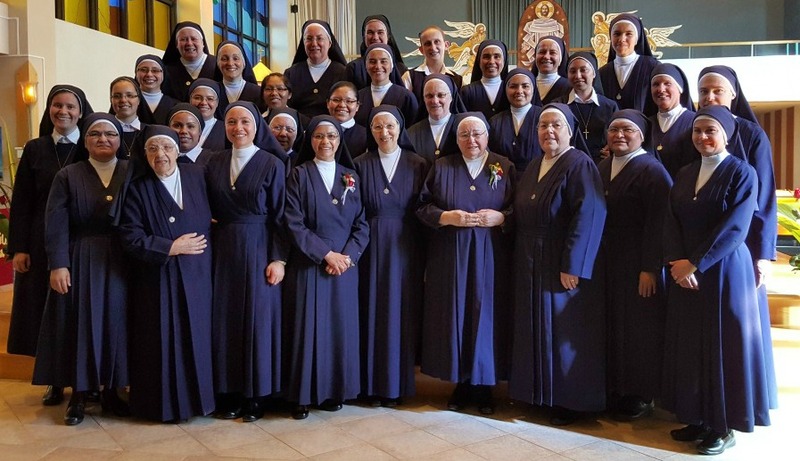 Ever since the 1990s, the dynamism of the Congregation of the Sisters of Charity of Saint Mary has led to important developments in missions across the world. 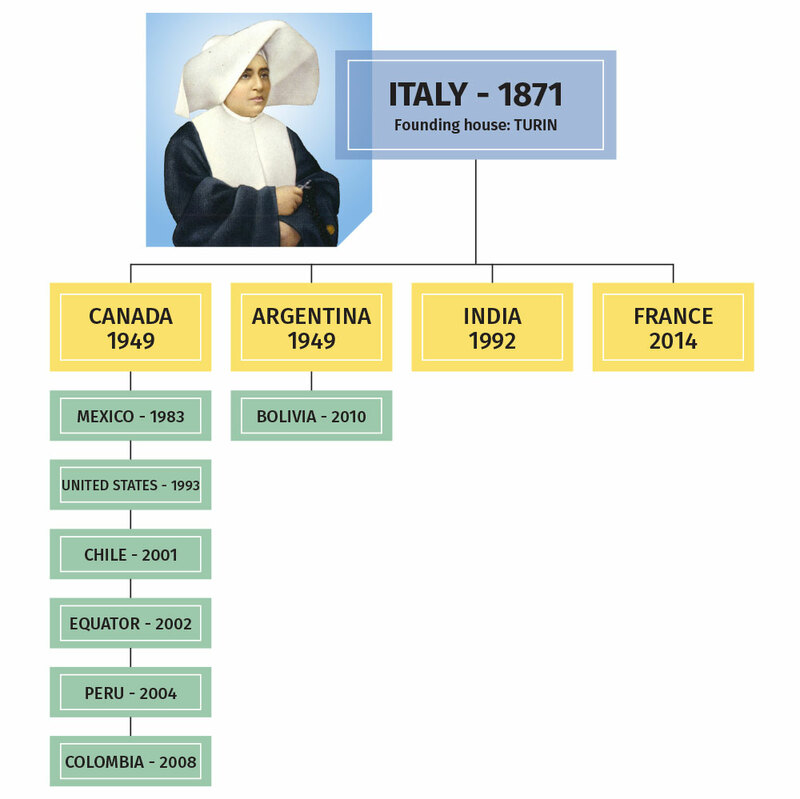 In addition, to support the process of beatification of Mother Marie Louise Angelique Clarac and to make her known in France, three Sisters of the community settled there in 2013 and maintain a mission in Auch, her native town. Read more about our works around the world.